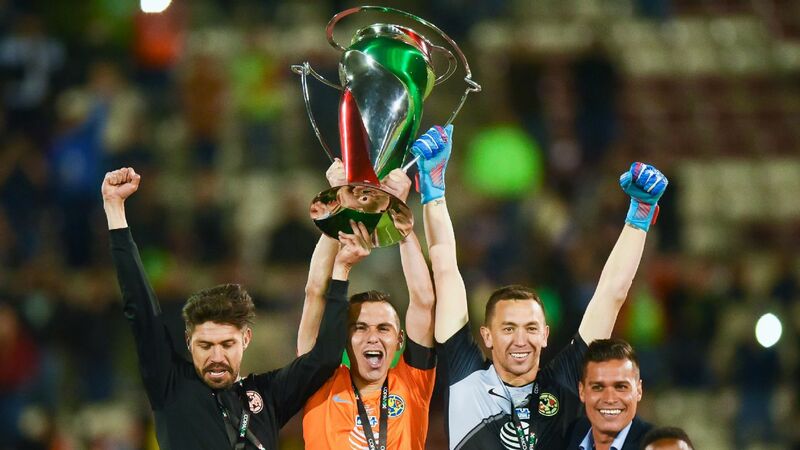 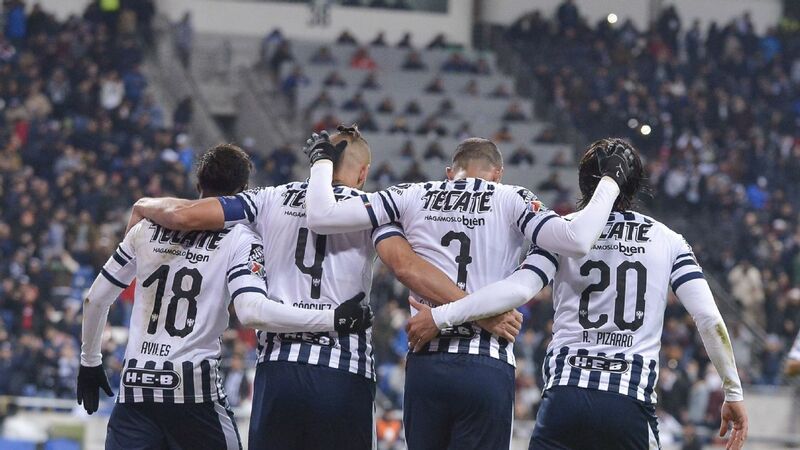 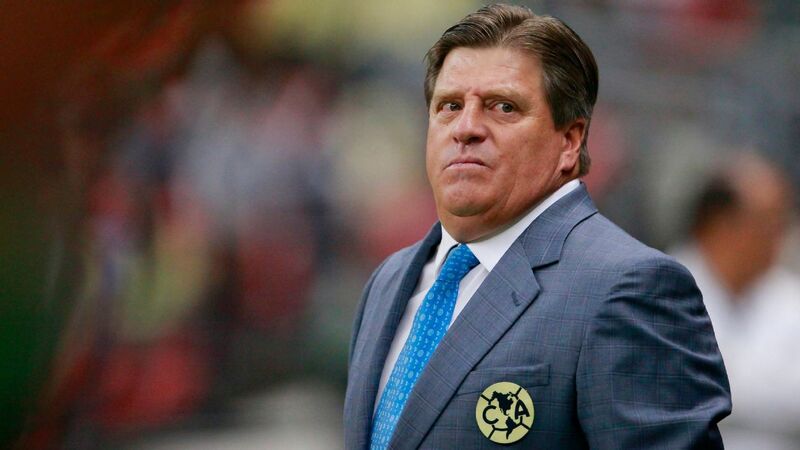 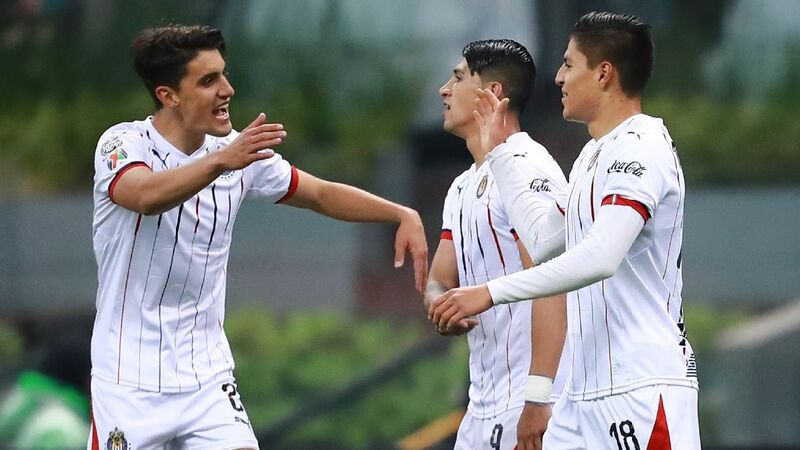 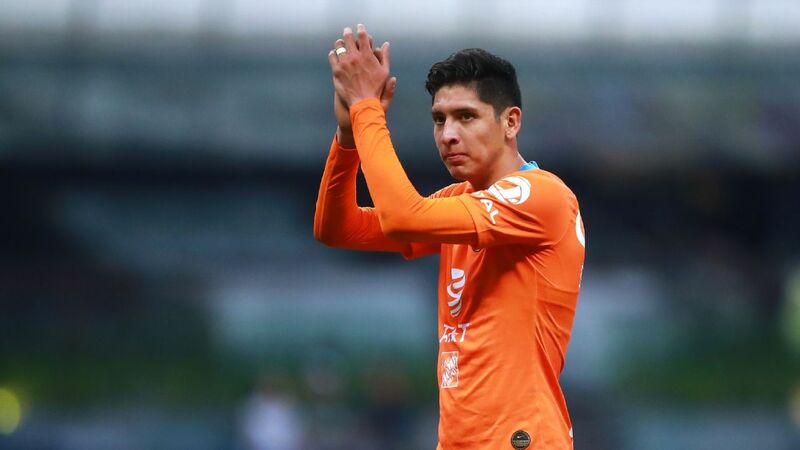 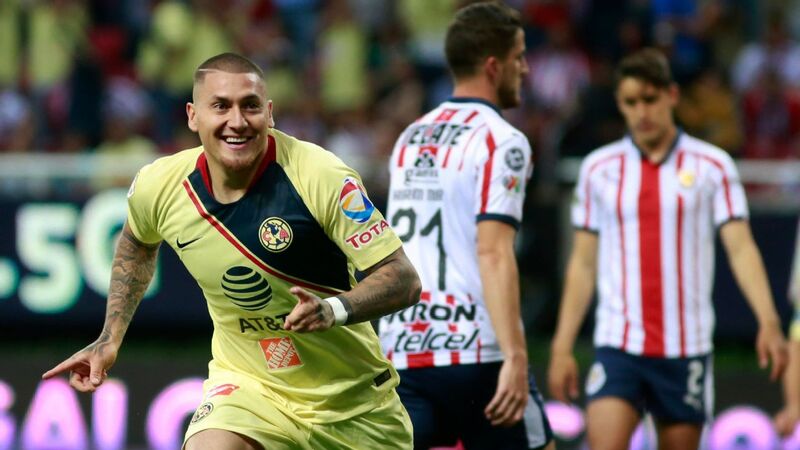 America stars Oribe Peralta, Paul Aguilar and Agustin Marchesin lift the 2019 Copa MX trophy. 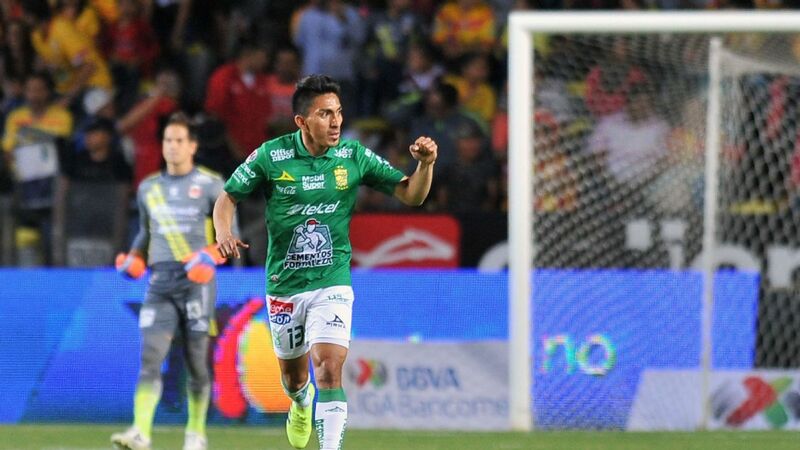 Aguilera scored the only goal of the game from the spot in the 40th minute after Henry Martin was fouled in the box. 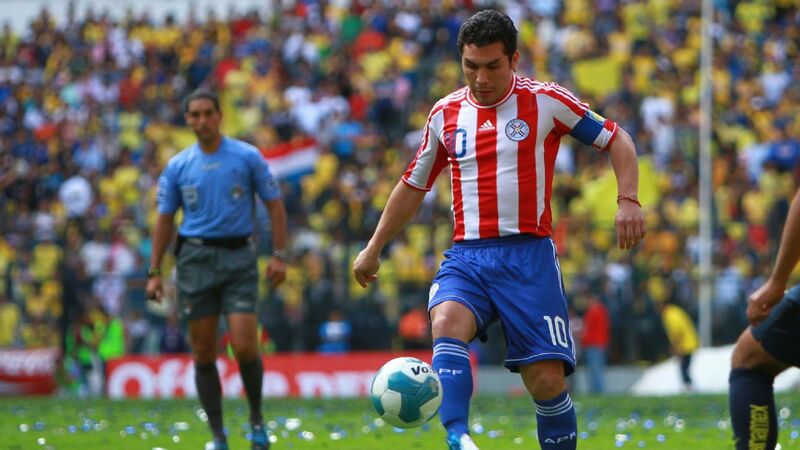 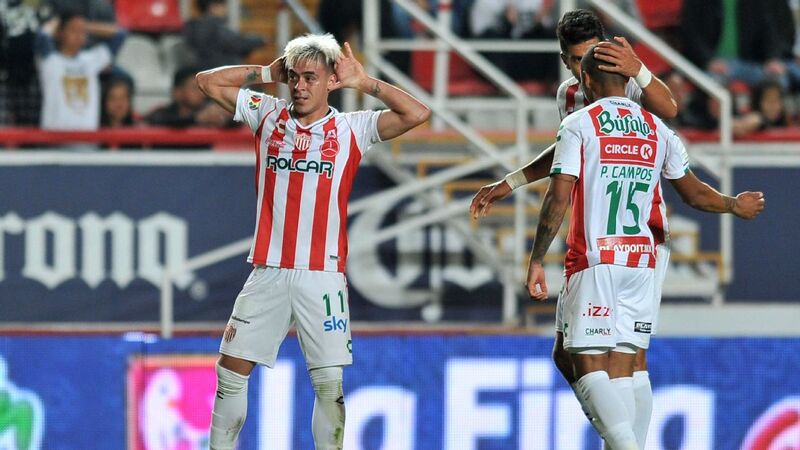 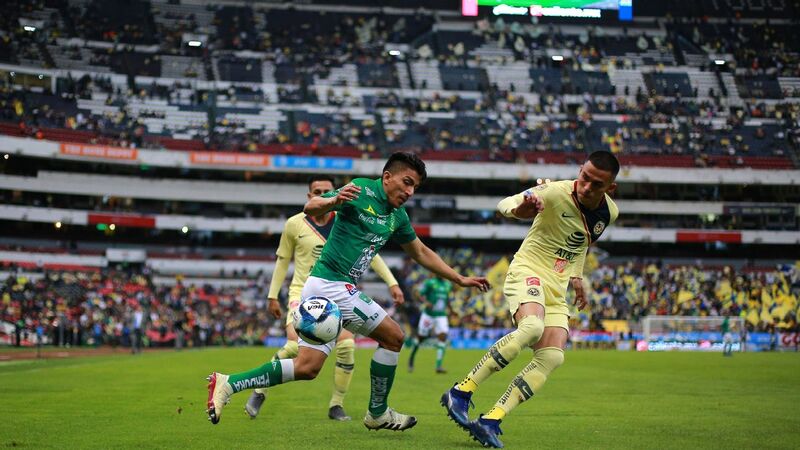 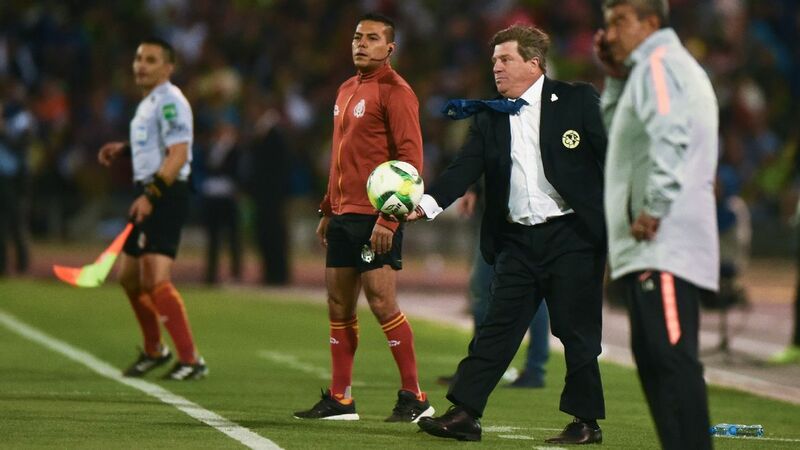 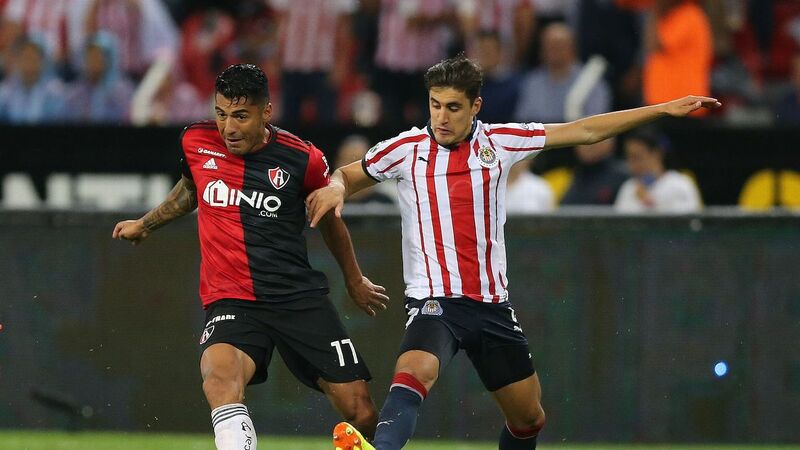 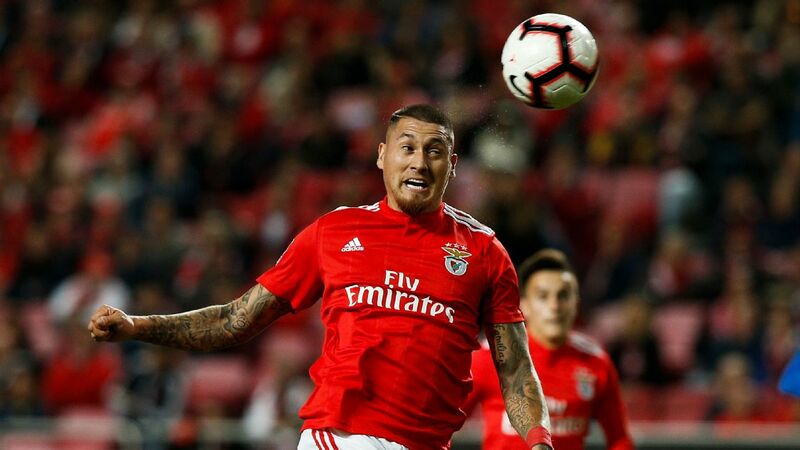 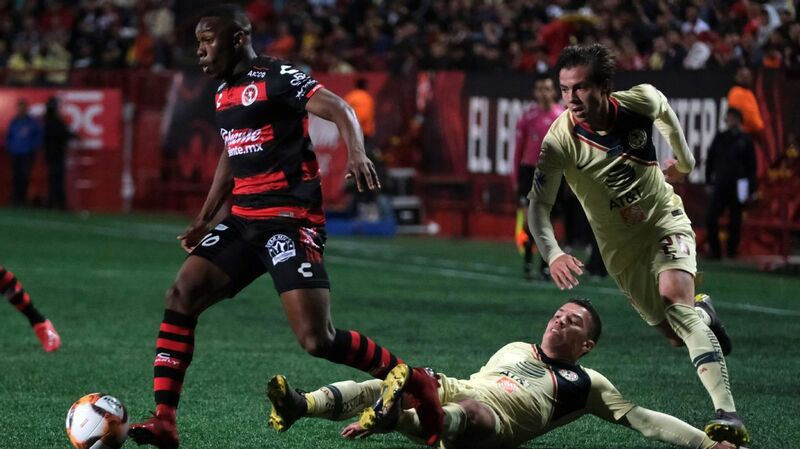 Second-division side Juarez pressed hard for an equalizer, but in the end America held on for a record sixth Copa title.